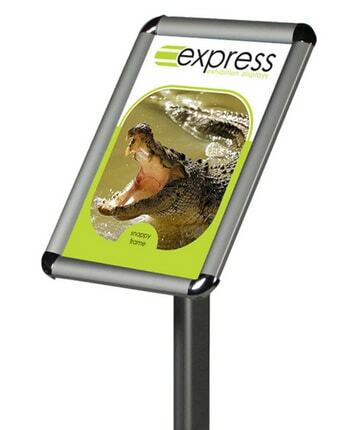 Our A3 freestanding snap frames are the perfect way to display information. 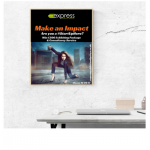 They are easy to assemble and also pack down for storage. 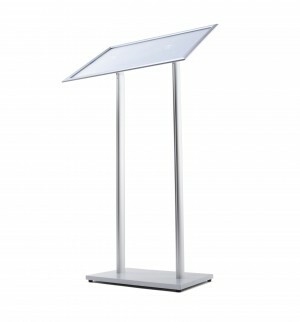 The A3 display area, can be used either portrait or landscape.